Barrett Eynon is firing you, Kenny. Getting fired by Ken Griffin is a hedge fund rite of passage. It’s an experience that anyone who’s anyone must have, even if you are Steve Cohen’s brother-in-law. People flock to Citadel from their own firms, from other top destinations, to one day get the terrifying dead-eyed stare and then the next a pink slip, usually after losing a few bucks. Some people, however, would just as soon do without the theatrics, and cheat Griffin of another notch in his firin’ belt. A few brave souls willing to walk into Griffin’s office and politely explain that they’d be writing their own exit story. 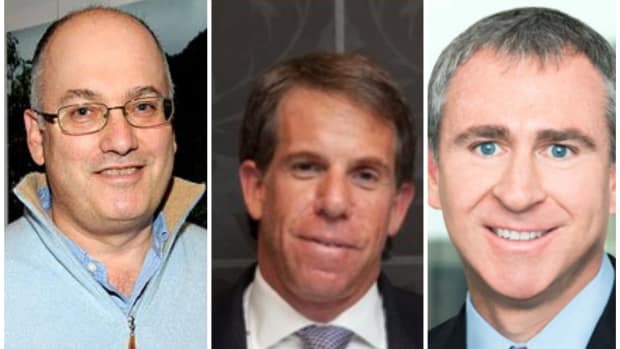 Usually, these men are decorated Navy veterans who’ve peered into one of the handful of earthly abysses even more fearful than Ken Griffin’s wrath. Others are just willing to brave it to take their talents and 6.3% first quarter return elsewhere. 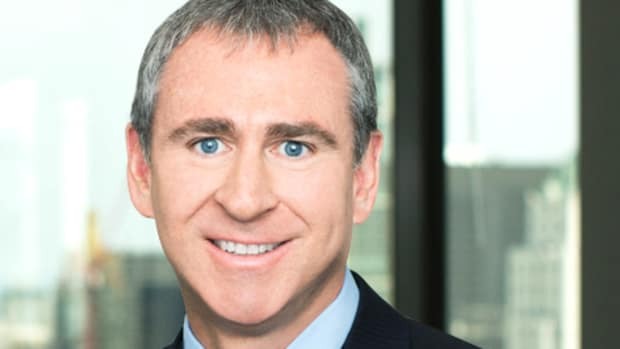 Citadel LLC, a hedge fund founded by billionaire investor Ken Griffin, recently lost Barrett Eynon, a portfolio manager focused on investing in distressed debt, as well as a few members of Mr. Eynon’s team, according to people familiar with the matter…. 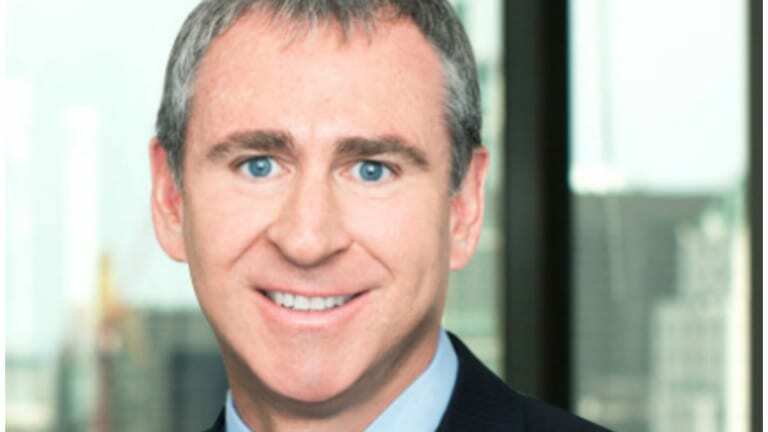 Mr. Enyon managed distressed-debt investments at Citadel’s multistrategy Kensington and Wellington funds.